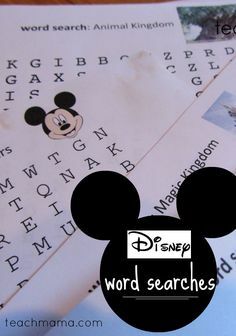 This spring, my family was elated to have been invited to attend the Disney Social Media Moms Celebration in Disneyland. Not only did we hear from amazing speakers and make incredible connections with talented bloggers from around the country, but we also had the chance to explore Disneyland for the very first time. Disneyland rocks. 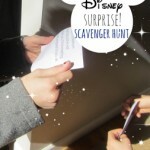 We prepared with our Disney Fun Fact lunchbox notes, and we totally pulled off the most amazing Disney surprise scavenger hunt ever for our kids. And the trip did not disappoint. For the very first time, we pin traded. We Disney pin traded. And I totally think it rocks for families. 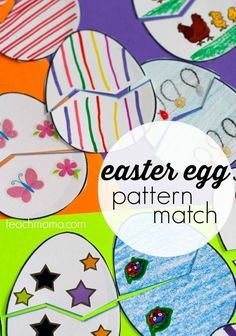 Every family should try it, and the Disney vacation–no matter whether it’s Disney World or Disneyland–is taken to a whole new level. Our kids were the perfect ages at 10, 8, and 7 years old. 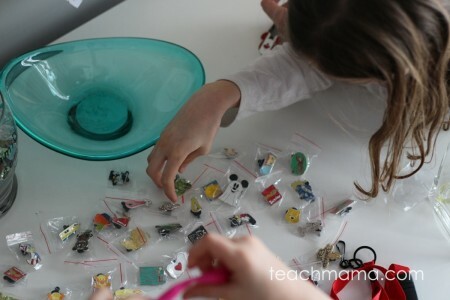 We’re totally and completely hooked on pin trading. 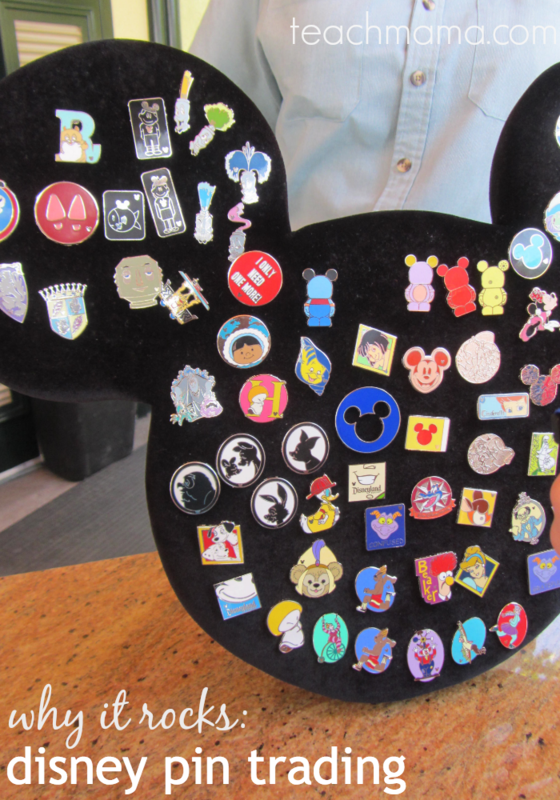 Essentially, Disney pin trading is just that: trading Disney-themed pins at Disney parks. 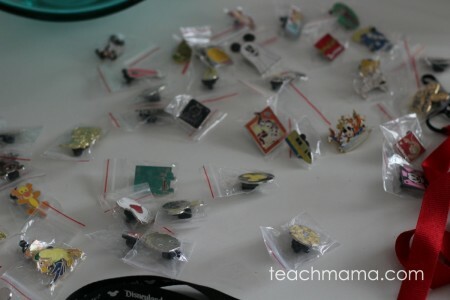 You can take Disney pin trading to just about any level you want, or you can challenge yourself to gather entire lines, sets, or mini collections. We went simple. Believe me. 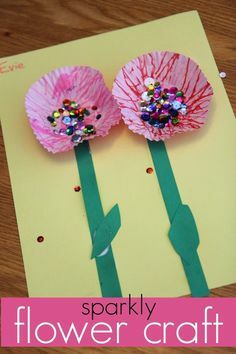 We started with a handful of pins to get us started. began trading once we hit the parks! 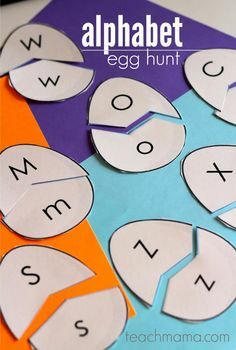 fyi: The teachmama.com youtube channel is all about sharing quick teaching tips, reading strategies, and parenting tricks with parents and caregivers. It’s about empowering parents to be the best teachers they can be for their children. Subscribe here so you don’t miss a thing! 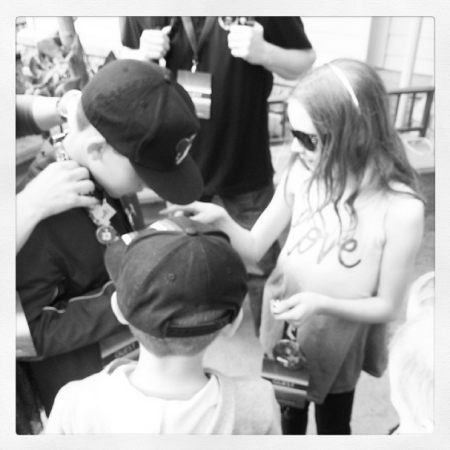 We all really had a blast with pin trading. 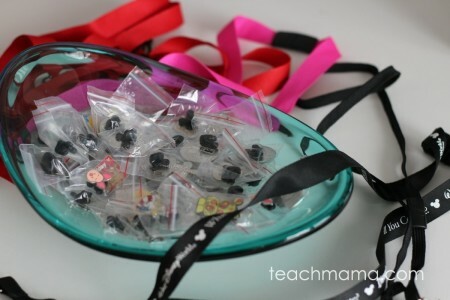 I know the kids now look at their lanyards much differently–they know the story behind nearly every pin. Need a little more info before you get started? 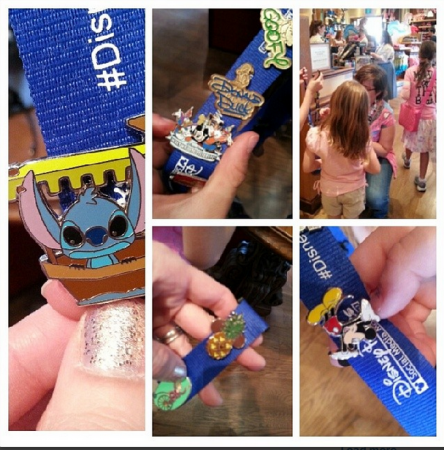 Check out my friend Tiffany’s post: Disney Pin Trading 101. It’s awesome.